2019 A4LE School Awards for both New and Modernization Categories! 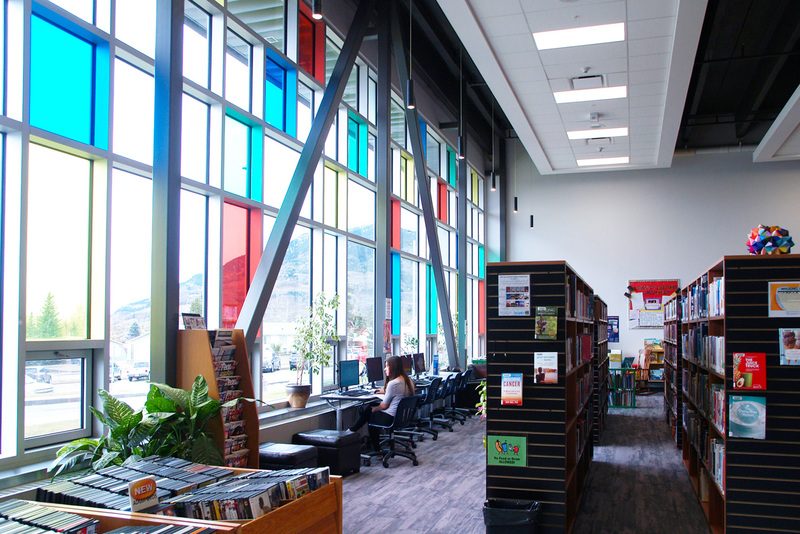 We are excited to announce double Association For Learning Environments (A4LE), Alberta Chapter Awards! 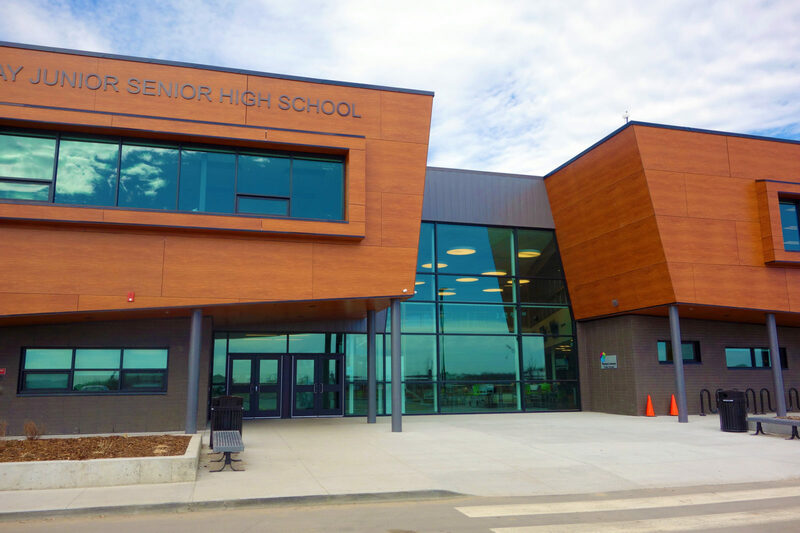 Grande Cache Community High School was recognized Thursday night in Lake Louise with the Honorable Mention in the “Modernization” Category while the Onoway Junior Senior High School won the Honorable Mention in the “New Building” Category. Workun Garrick is proud of these Awards and recognizes the efforts of the all the people involved with these award winning projects. What a Great Year For Design! Finishing touches happening in our new studio! 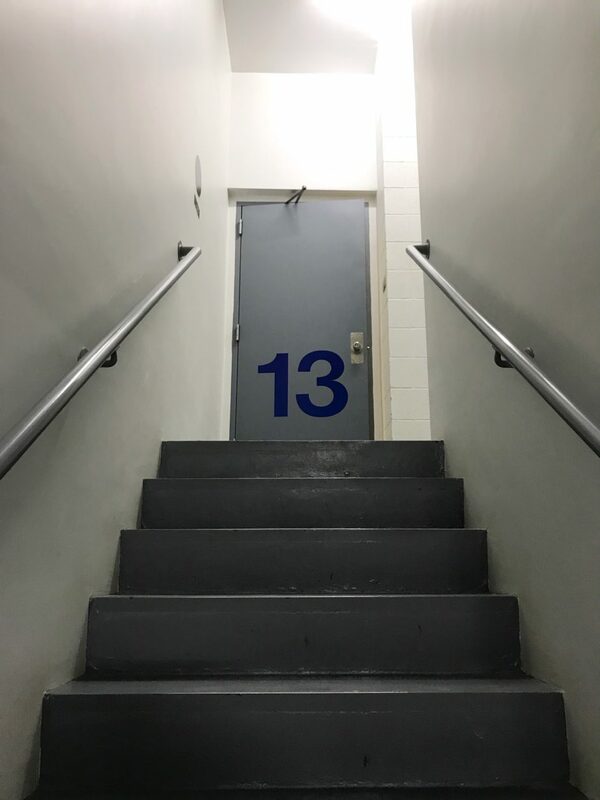 After 30 years on the 12th Floor of the Royal Bank Building we have moved into a brand new Studio Space on the 13th Floor! 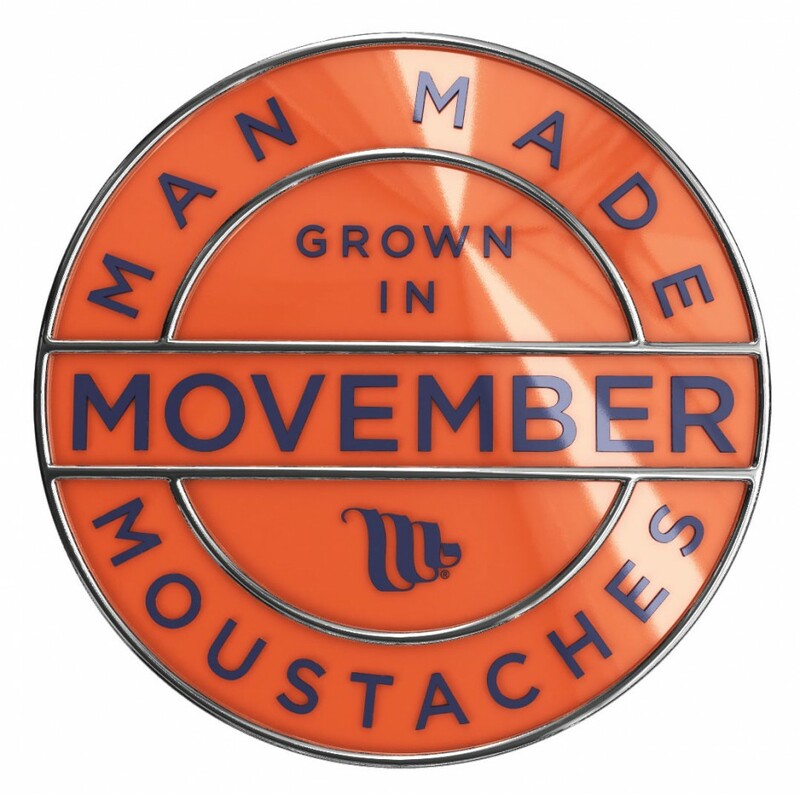 We are pretty proud to show it off. 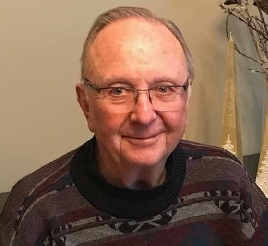 Morley Workun M.A.A.A., FRAIC, 80, passed away suddenly September 13, 2018. He leaves his beloved wife of 57 years, Patricia and his sister Joyce; his four children Denise (Gord), Michelle (Doug), Lisa (Stuart), Ken (Carol); and his 12 grandchildren Michael (Kayla), Alex (Gina), Alyssa, Ainsley, Mackenzie, Michelle, Shane, Jessica, Maddie, Sarah, Jasmine, Nick and his great-grandson Casey. Morley was predeceased by his parents, his sister Maxine and brother Andrew. Morley attended high school in Wetaskiwin where he met his lifelong love, Patricia Draayer. 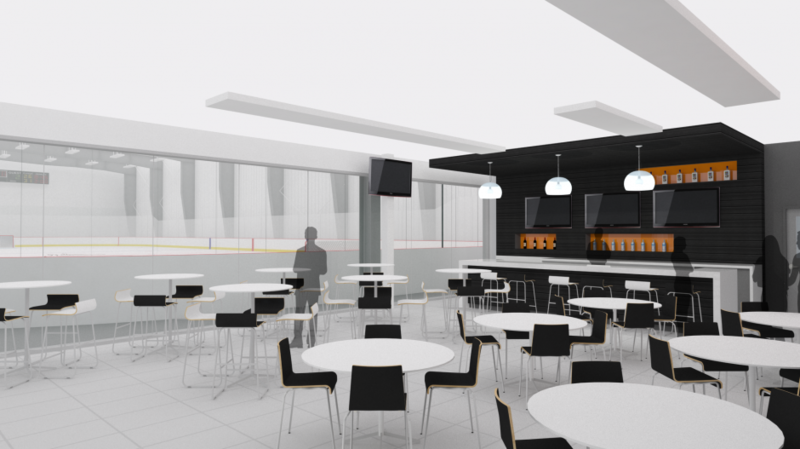 He graduated from the University of Manitoba with a Bachelor of Architecture. 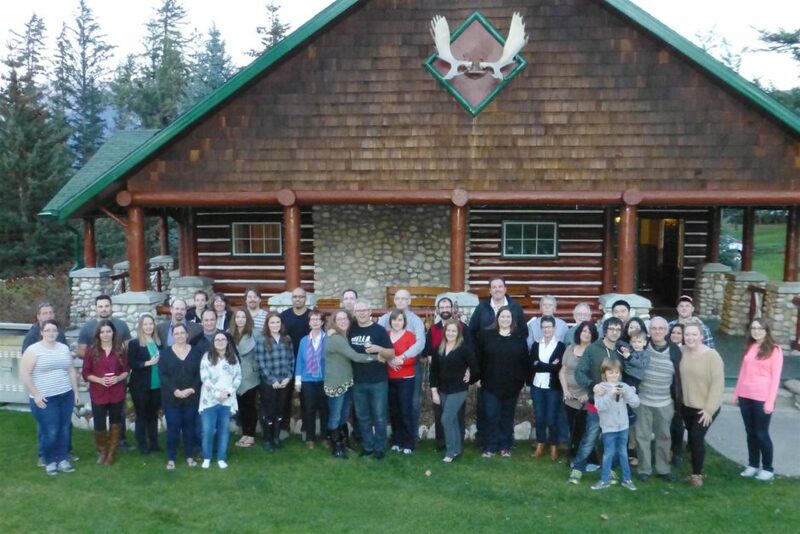 Morley was a leader within Alberta’s architectural community for 42 years with the same firm. 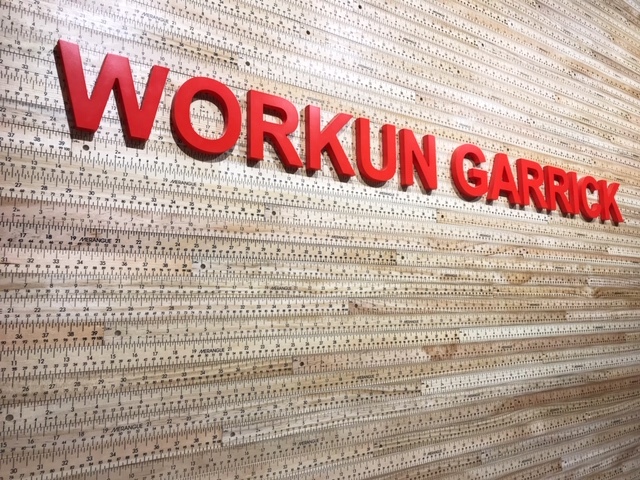 A senior partner with Workun Garrick Architects & Associates Inc., his reputation for designing quality educational facilities with pleasant learning environments will be a large part of his legacy. He will be remembered as a man of loyalty, integrity and fairness. Morley was elected a Fellow of the Royal Architecture Institute of Canada. He was an honored and elected lifetime member of the Alberta Association of Architects. He was active in the community: a Rotarian, President of Edmonton Opera, President of the Opera Companies of Canada and honored his Ukrainian roots through volunteerism. Morley’s greatest achievement was his unwavering love and dedication to his family and close friends. He and Pat travelled the world together, and music fed their souls. Morley will live on through his loved ones who survive him. The family encourages those who wish to pay their respects to join them in memory and celebration at the Mayfair Golf Course on Tuesday, September 18 from 1:30-4:00. Donations in his memory can be made to either to The Edmonton Symphony Orchestra or The Edmonton Opera. 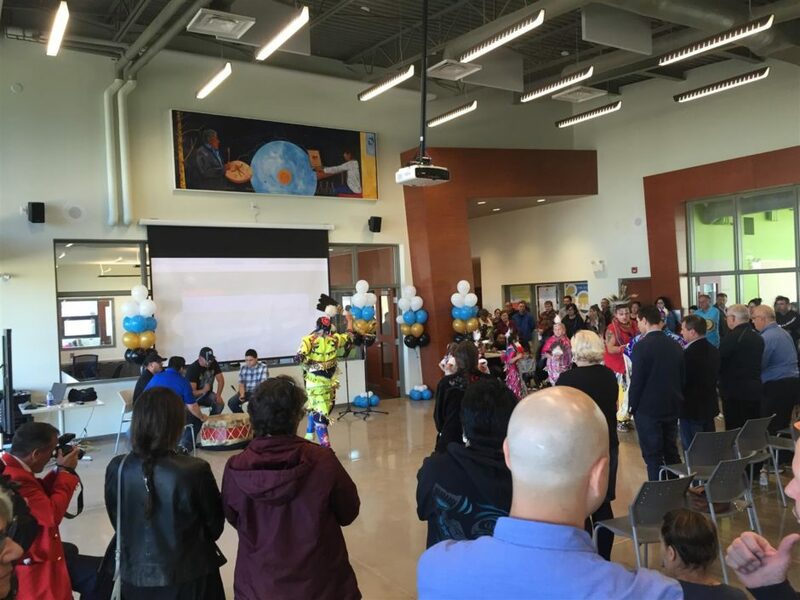 Fort McKay Youth Centre Grand Opening! We had a great time opening the new Youth Centre in Fort McKay Today! 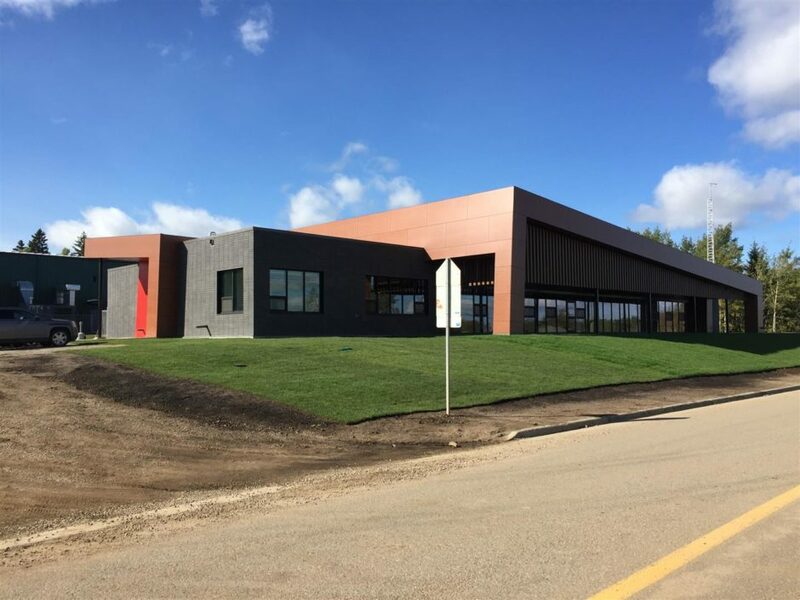 Jasper Shared School facility Wins 2015 CEFPI Award ! 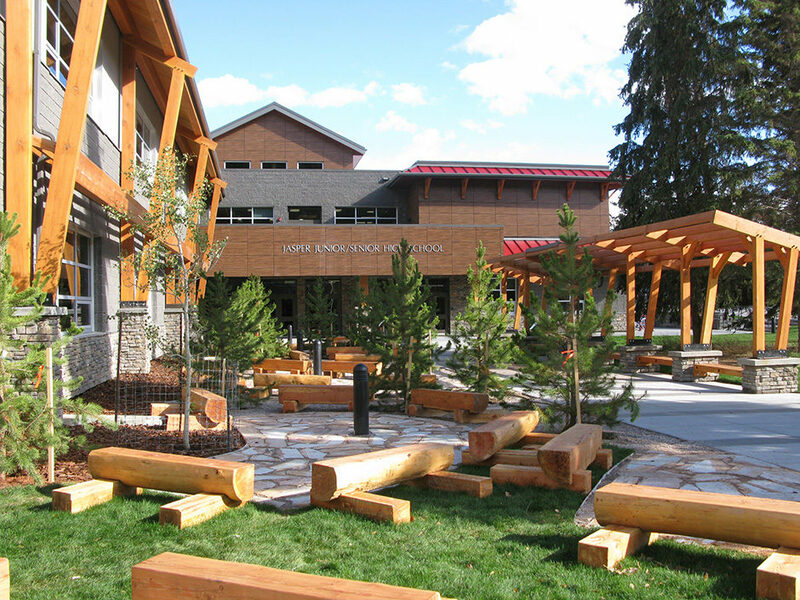 Nakoda Elementary School Wins 2014 CEFPI Award! 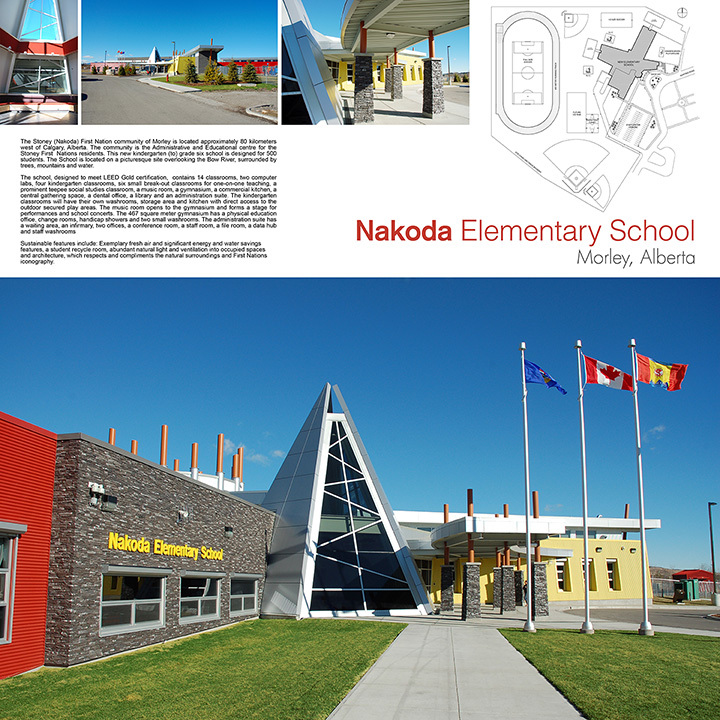 Nakoda Elementary School was just awarded the Council of Education Facility Planners International, Alberta Chapter Best New School Facility 2014. Workun Garrick is proud of this Award and recognizes the efforts of the all the people involved with the project. Dave is riding off into the sunset. Well not just yet. Dave will be continuing on with the Firm over the next couple years making sure all his current projects continue to receive the attention and service he is noted for, before officially joining some pro golf tour. 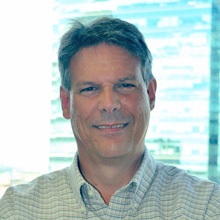 Dave joined the firm in 1984, and has been a principal since 1997. In the 34 years since acquiring his diploma as an architectural technologist, Dave has been involved in all aspects of architectural practice; including design, project management, construction documentation, specification writing, tender services, contract administration and building investigation work. 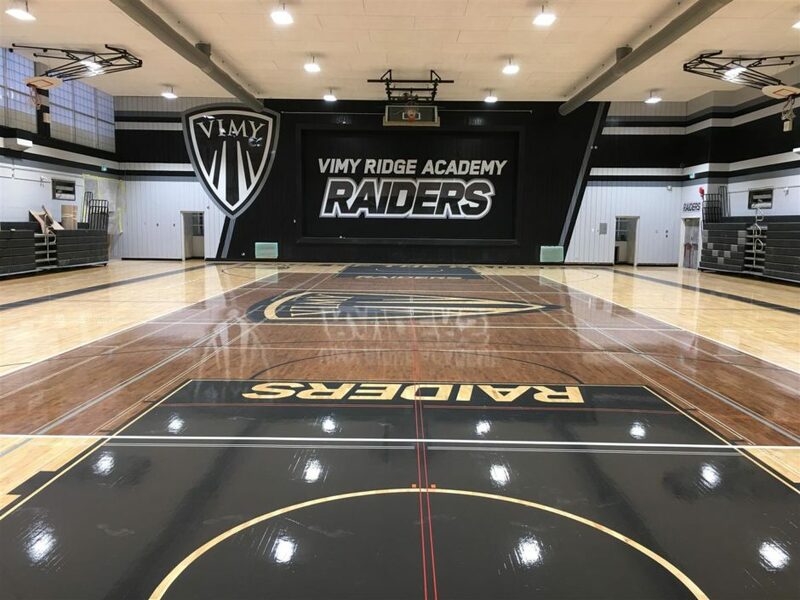 Dave has successfully overseen projects ranging in size from $25K to $42M for a multitude of clients, primarily in the K-12 and post-secondary education markets. 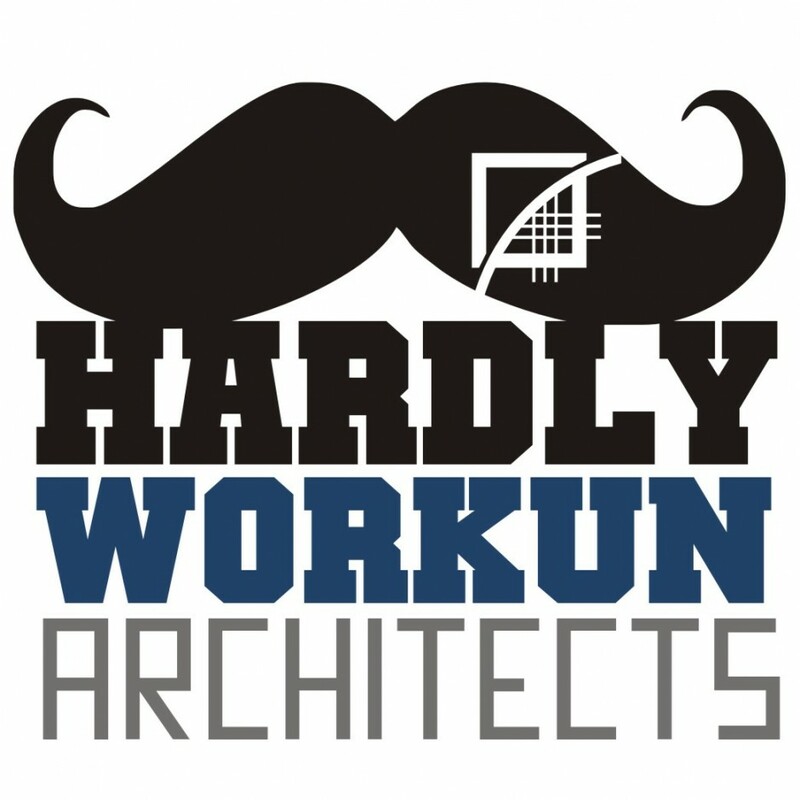 His hands-on, common sense approach to providing design services involves listening carefully to what his clients are telling him; providing the best possible advice and design solutions based on their goals and constraints; and delivering projects that balance these interests. 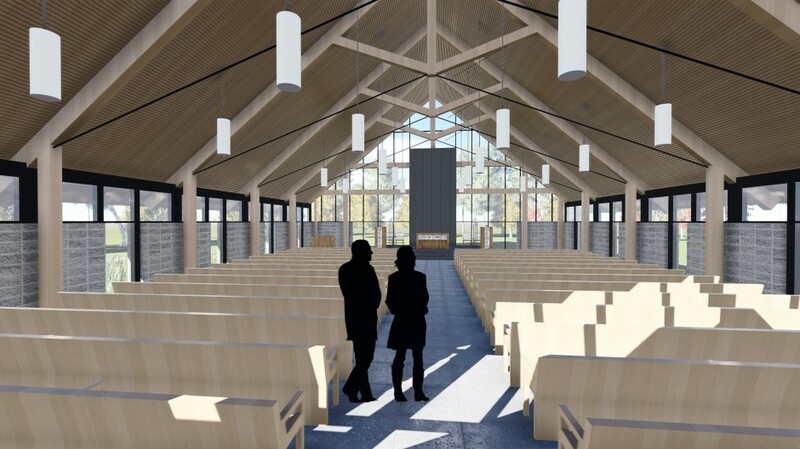 The new Fort McKay church. Construction should begin this month. 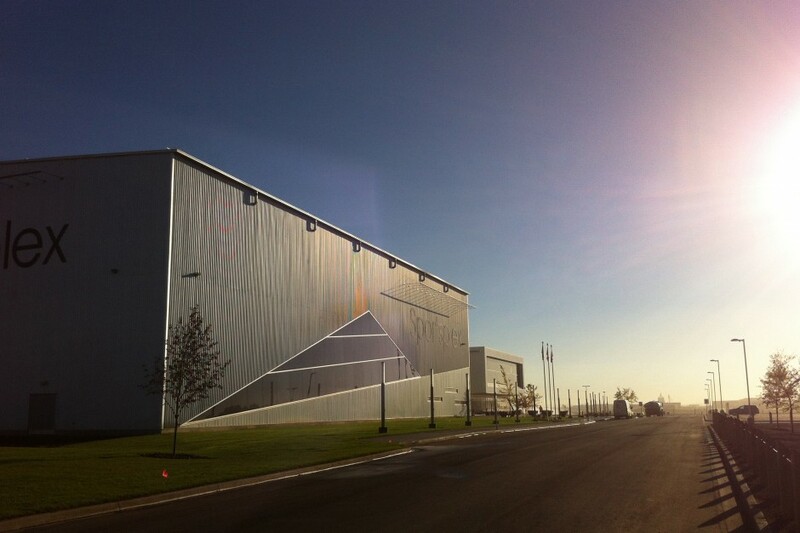 A photo of the County Sportsplex in the morning sun. The Site work is nearly done. 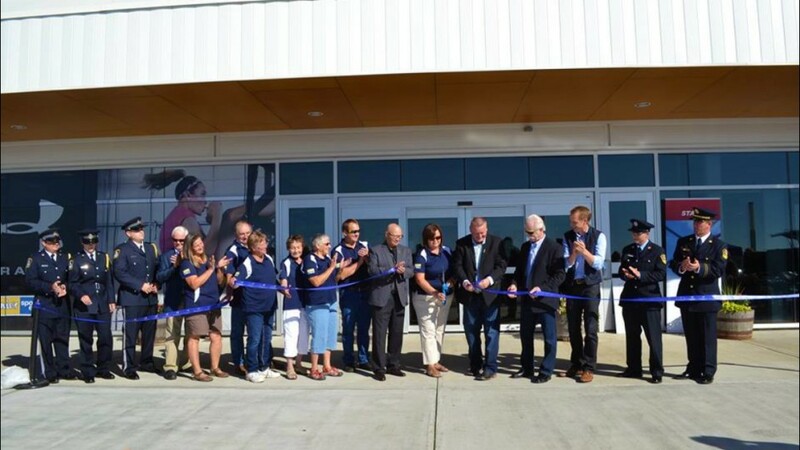 Sunday September 8th the County Sportsplex had its grande opening! Even Lanny McDonald showed up to help cut the ribbon! 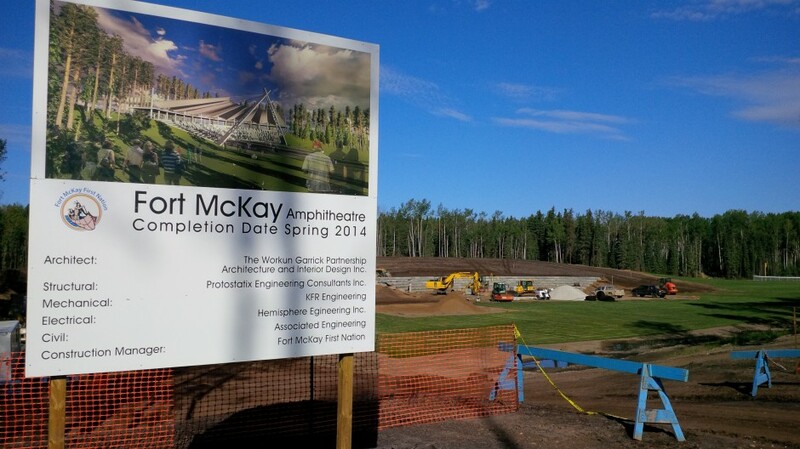 Fort McKay’s new 1800 person amphitheatre is now under construction. 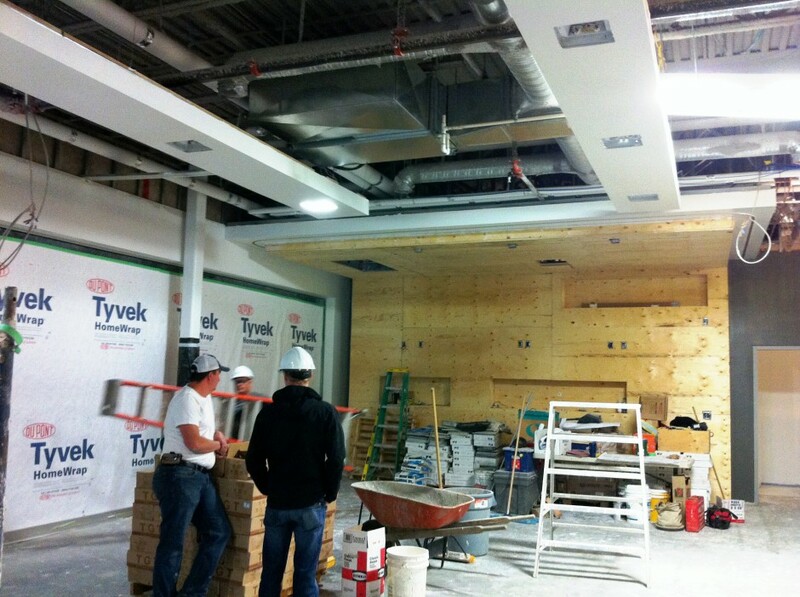 The multi-purpose room is starting to come together at the Sportsplex!